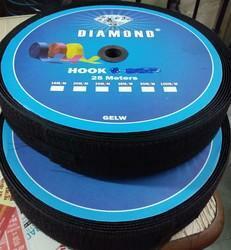 Pioneers in the industry, we offer hook velcro tapes for tiles and hook and loop tapes from India. Our company has been successful in winning appreciation from the clients as one of the most prominent names in supply of Hook Velcro Tapes For Tiles. Leveraging on progressive tools and technology, we are actively involved in providing a quality approved an array of Hook And Loop Tapes to our clients. All these products are in conformity with the industry laid quality standards and highly acknowledged due to their special features such as optimum finish, and attractive colors combination. Along with this, these tapes are used for packaging and binding. 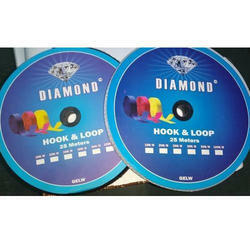 Looking for Hook & Loop Tapes ?